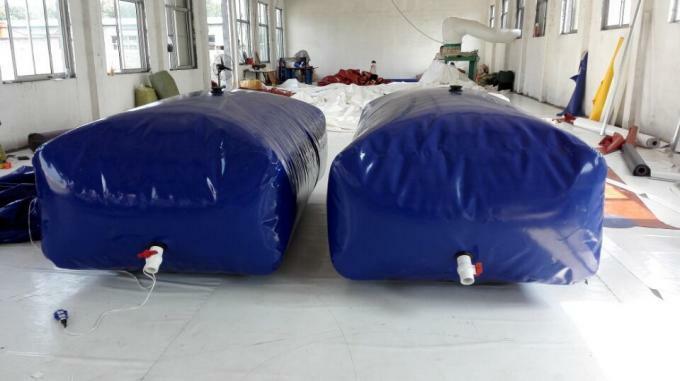 We Make Water bladder, Water storge Tank, BIOGAS BAG, Fish tank Liners. Fire Fighting Fuushan from fuushan on Vimeo. 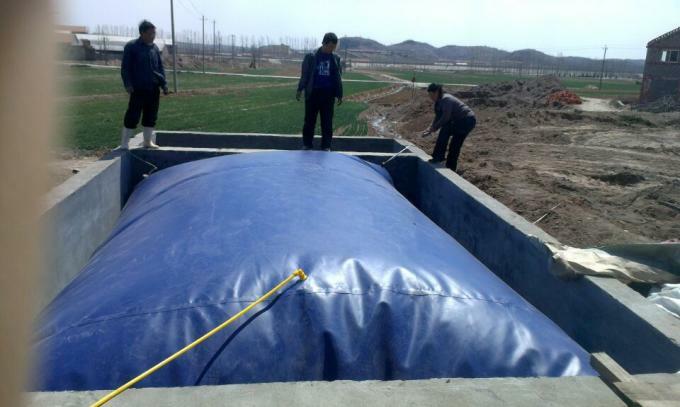 We produce many kinds of goods for our customers, like a flexible water tank, aquaculture tanks, liquid containment. 1. 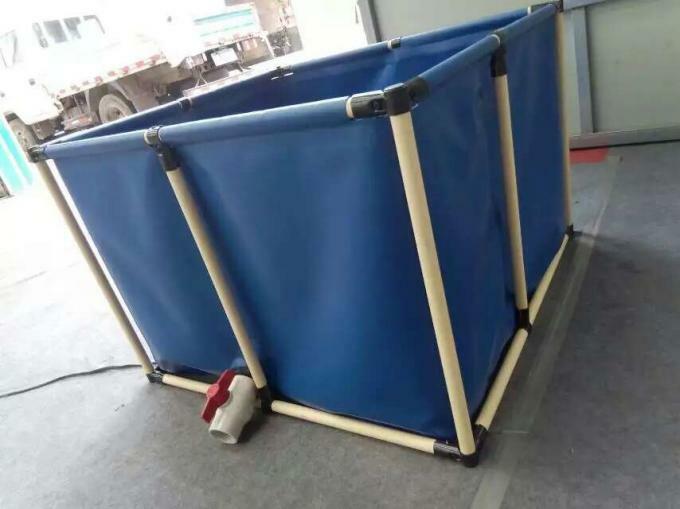 In case of the order quantities we required, we can do the OEM job for you, such as trademarks on the surface, packages etc. 2. 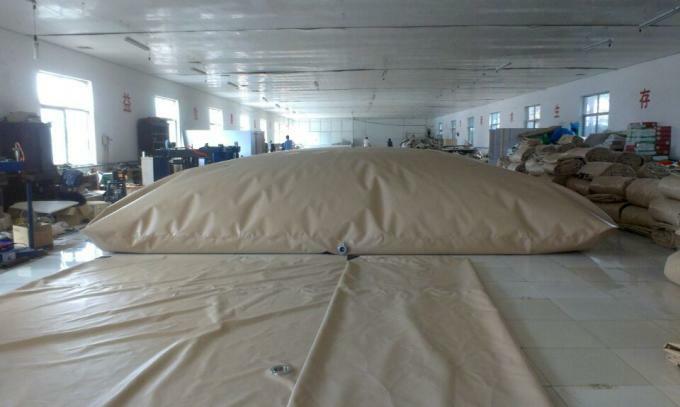 Supply you the high-quality products with competitive price. 3. 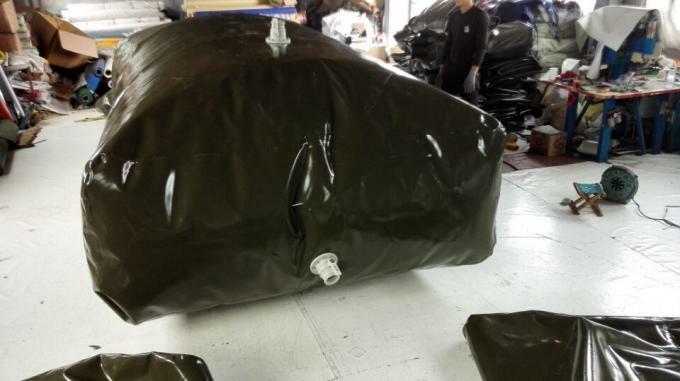 We can design as your detailed requests to ensure our product is only the best for you. 5. We could supply the installation guide service. 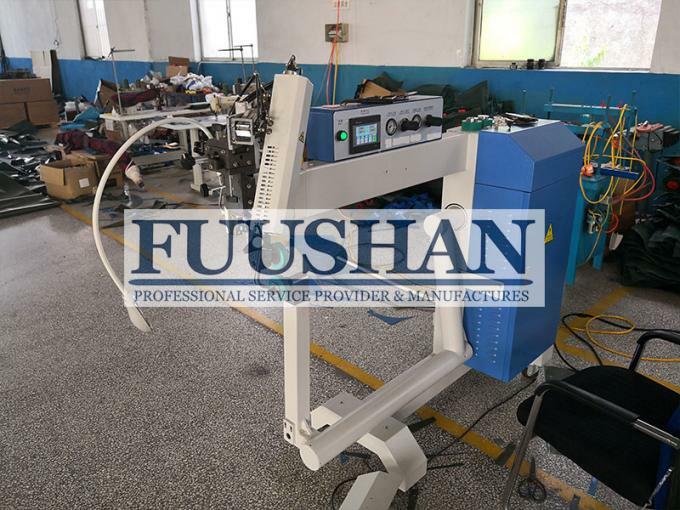 We have a very professional Research and Development team, we have our own advanced equipments for test and inspections. 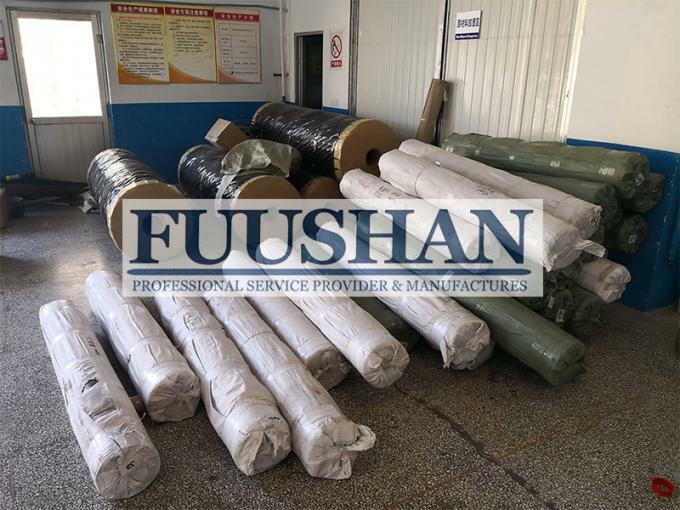 In order to satisfy different clients' specific requirements and in order to catch up the developing market, we have to keep on researching new material and new style products so as to make our goods more efficient.